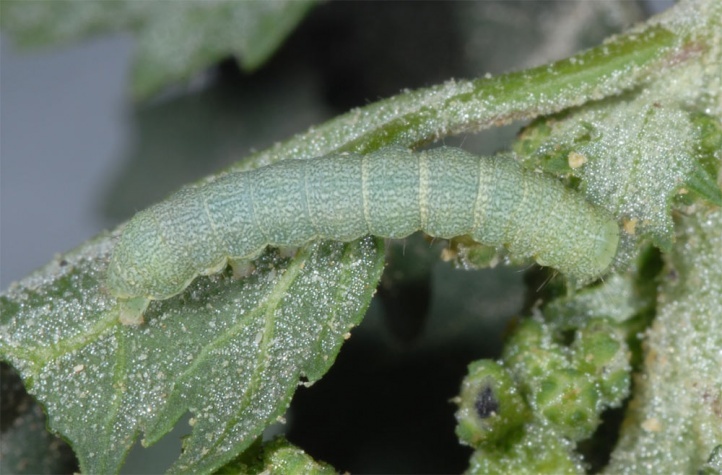 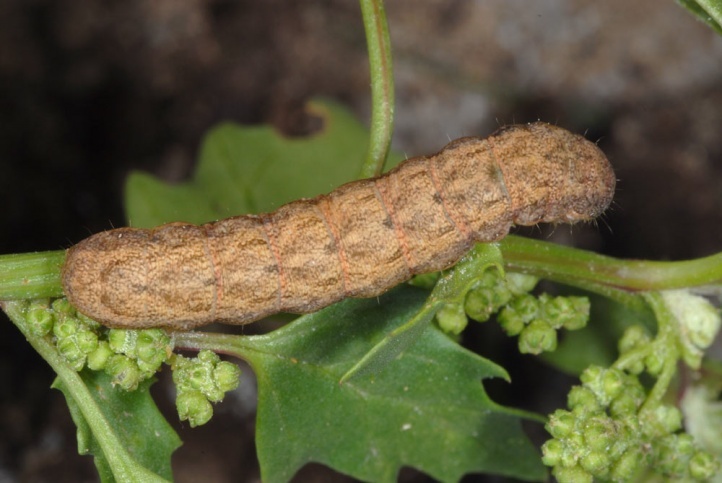 The caterpillar feeds on halophilic plants, mostly Chenopodiaceae. 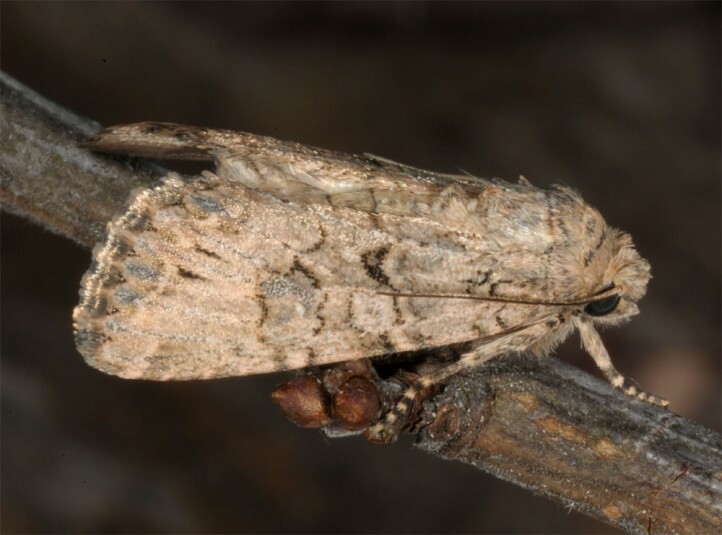 Discestra sodae inhabits salt-rich, dry habitats such as coastal dunes. 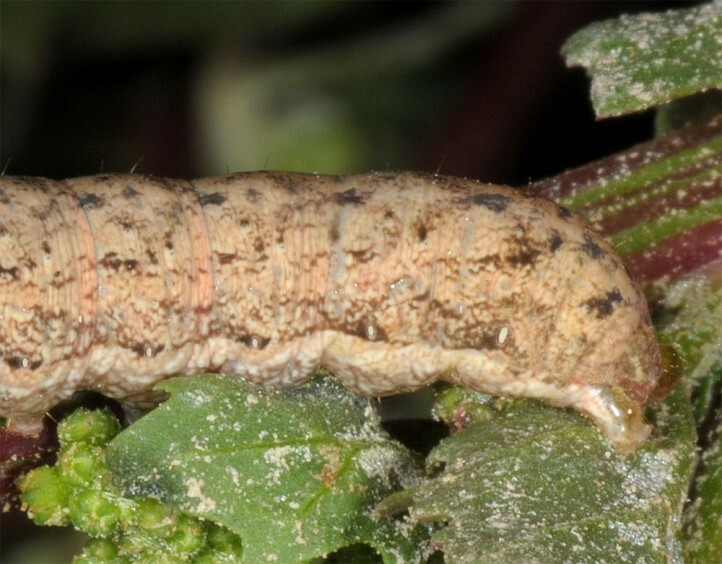 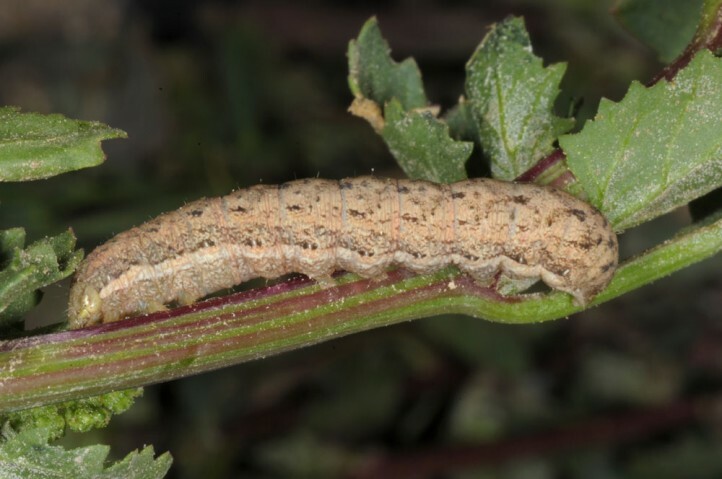 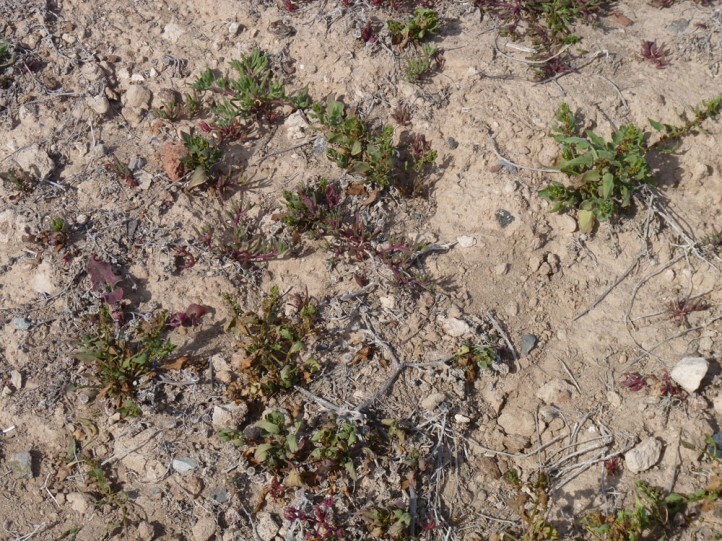 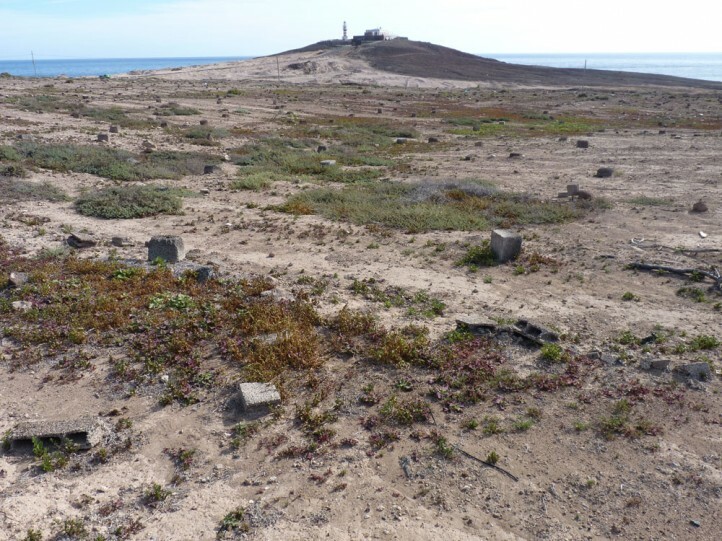 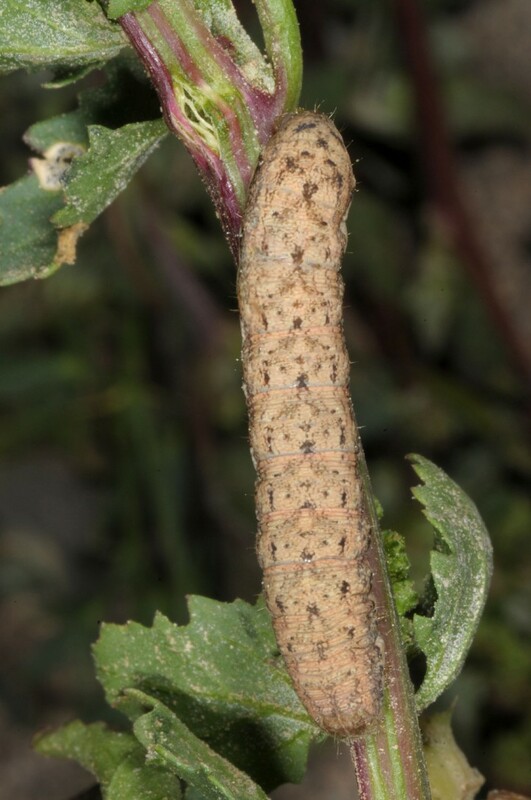 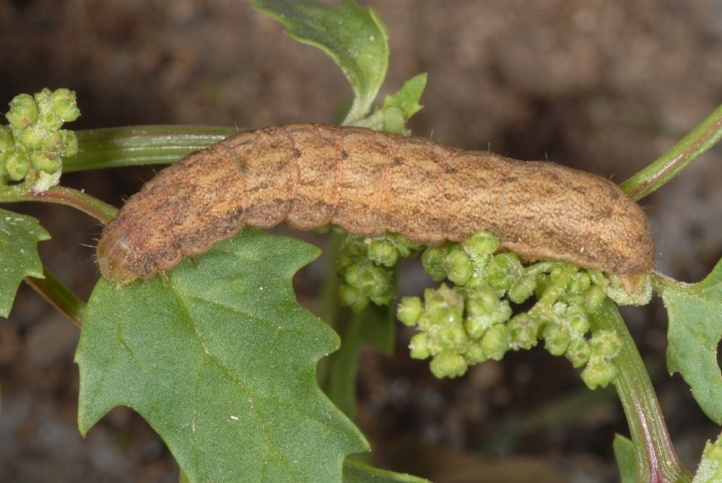 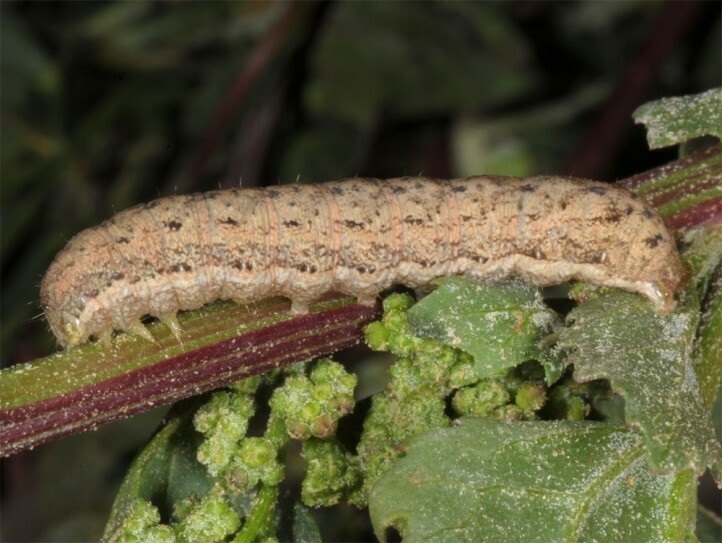 I found caterpillars in Fuerteventura in February 2010 on sands few 100m from the sea on Chenopodium. 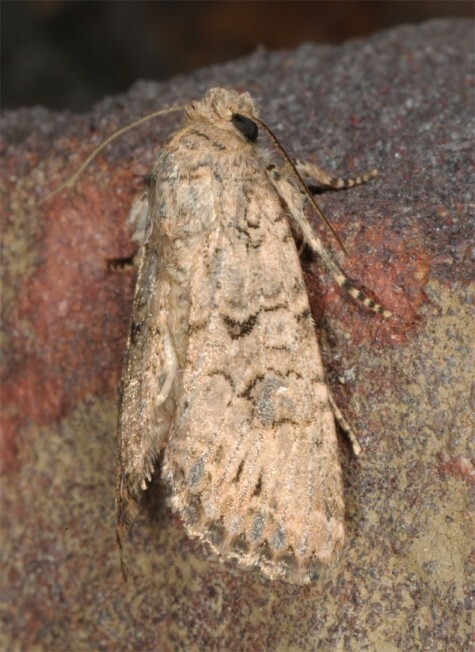 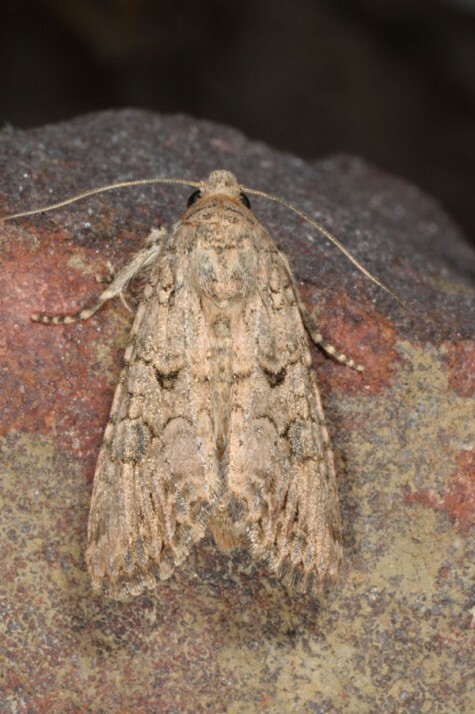 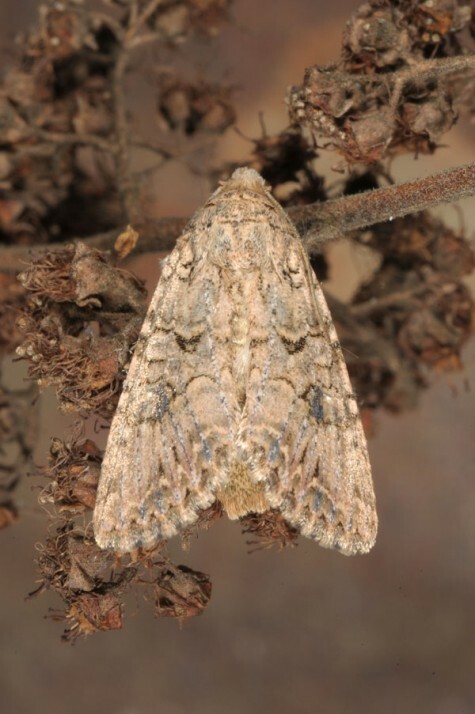 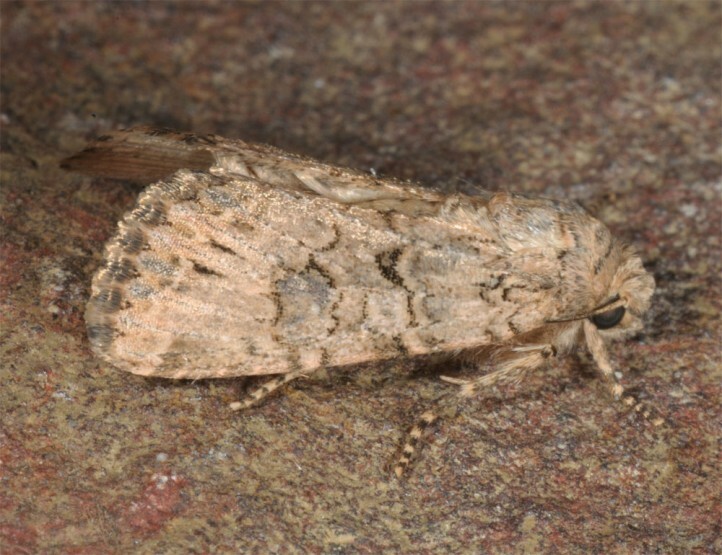 The moths fly from late autumn to spring. 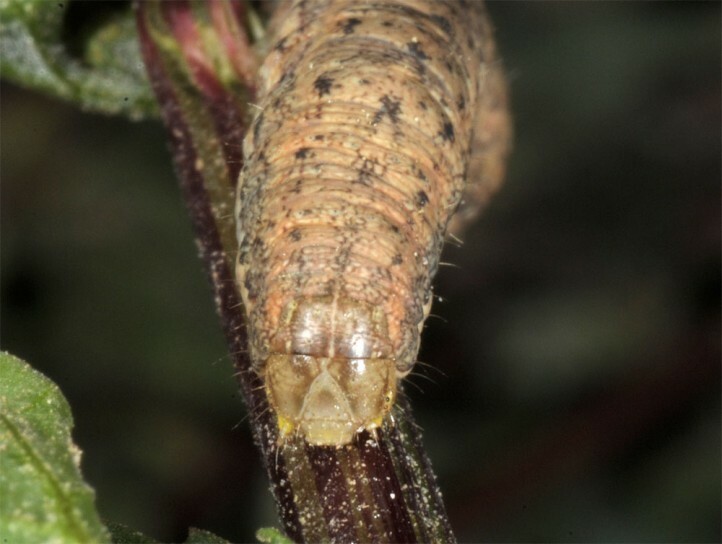 The caterpillars are usually found from January to May (in Southwestern Europe more in the spring, in Fuerteventura more in winter). 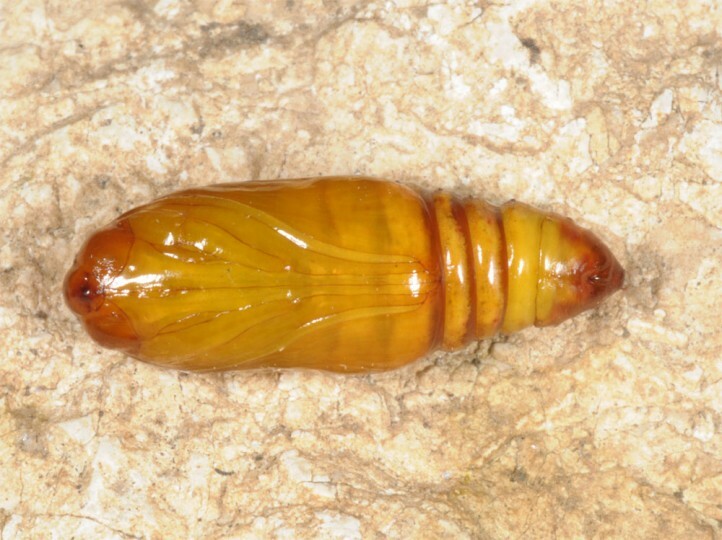 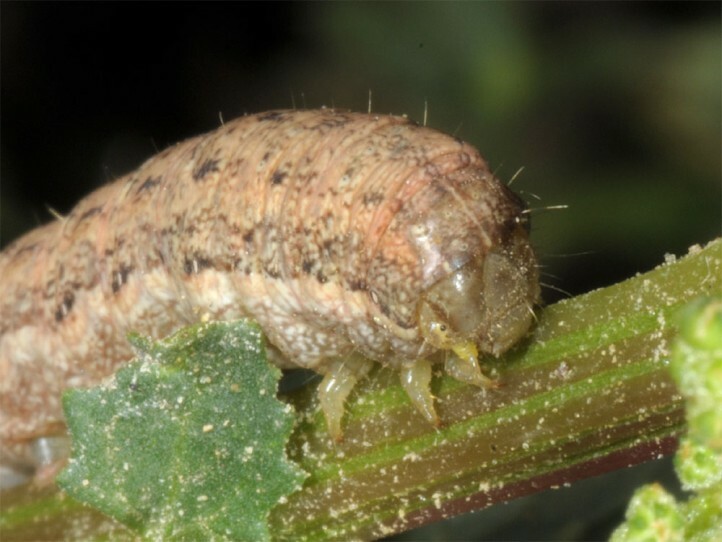 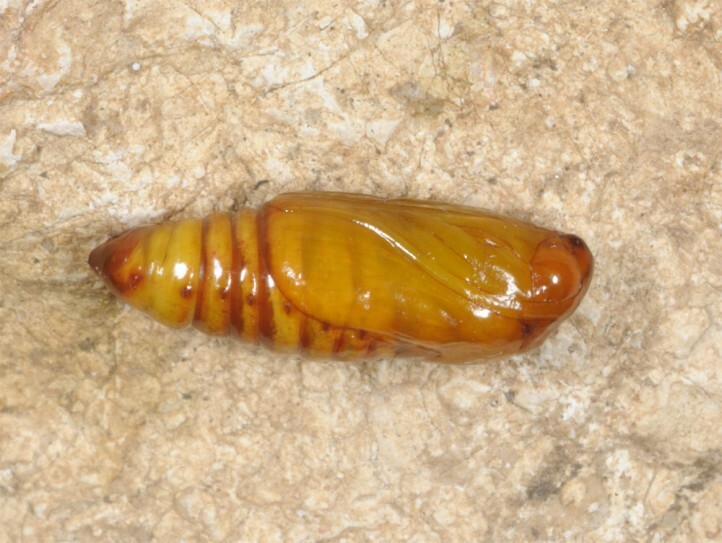 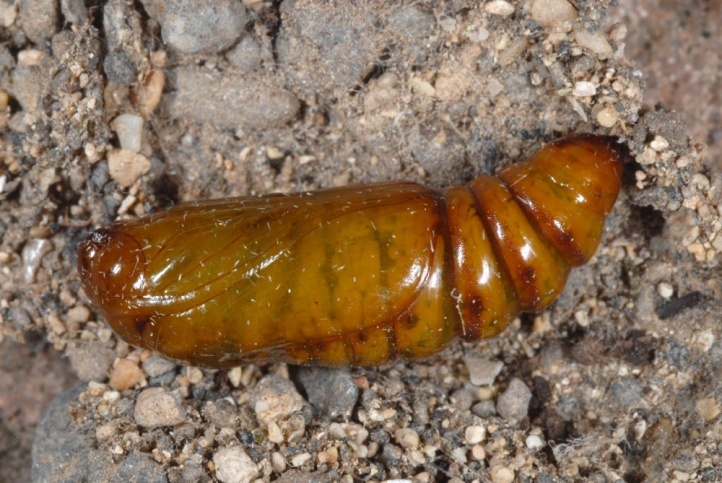 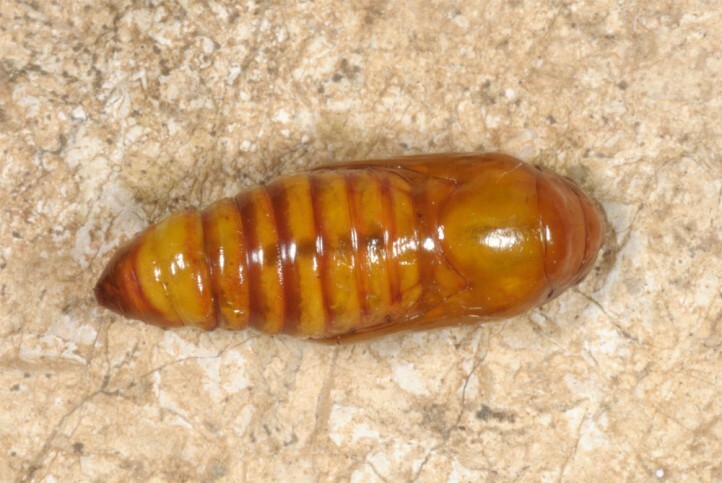 The pupa usually rests about several months until the next favourable phase. 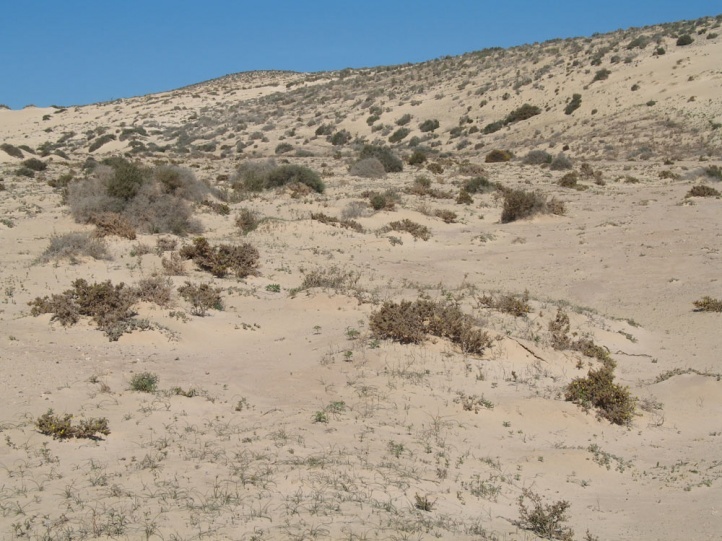 Discestra sodae is distributed from Northwest Africa and Fuerteventura across south(west) Europe to Western Asia. 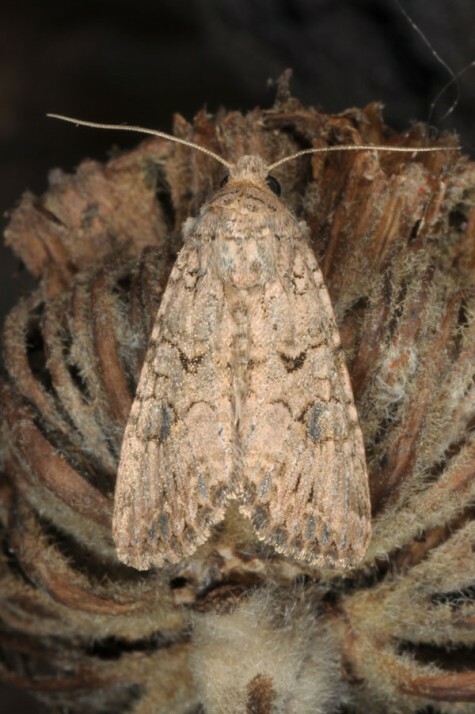 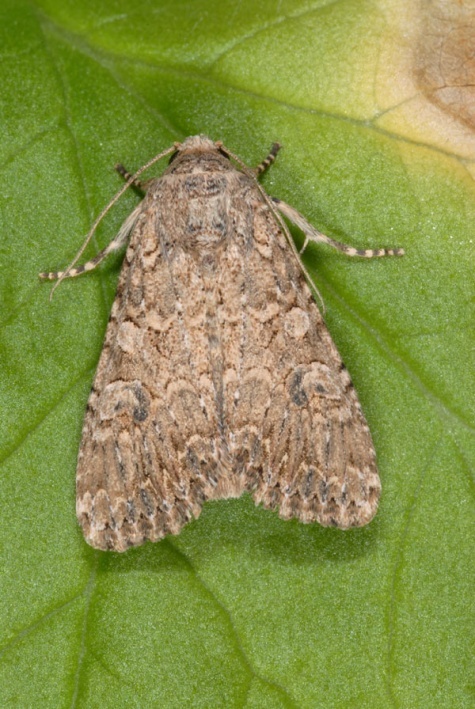 Discestra sodae is considerably smaller than the related Discestra trifolii and D. affinis.